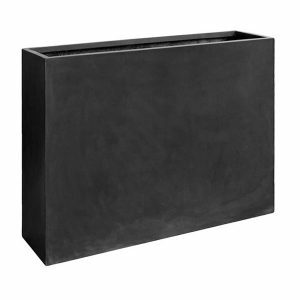 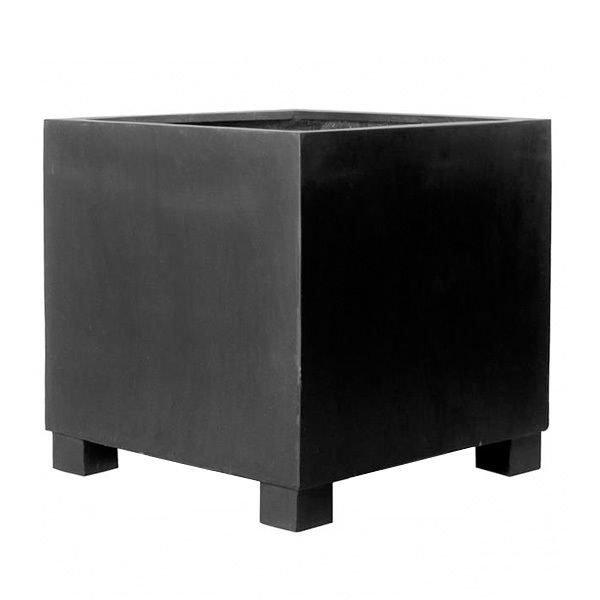 This Jumbo L Fiberstone Planter stands off the ground and is our best selling planter in the Fiberstone range, having sold 500 in the UK in 2016. 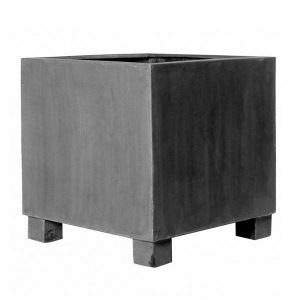 This popular design offers a modern look in black or grey that is suitable for both indoor and outdoor spaces. 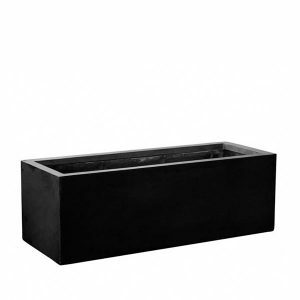 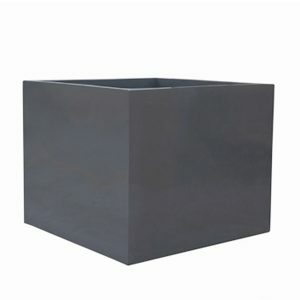 The classic shape and size makes this a versatile container suitable for a range of different plants and trees. 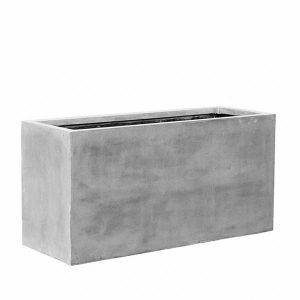 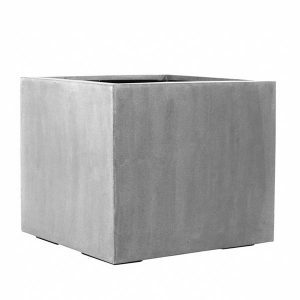 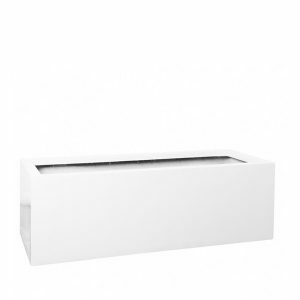 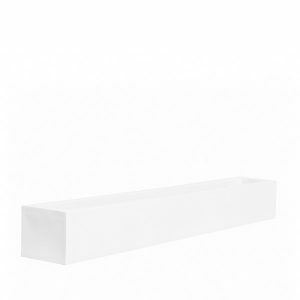 The natural texture makes this contemporary planter stand out against any other. 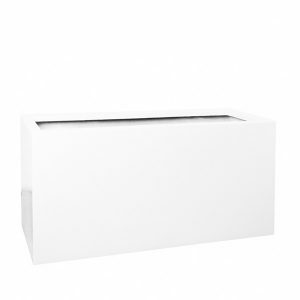 Let us know your requirements and we’ll get back to you with a quote.